Nine quirky SF stories by Sheila Crosby to entertain you. 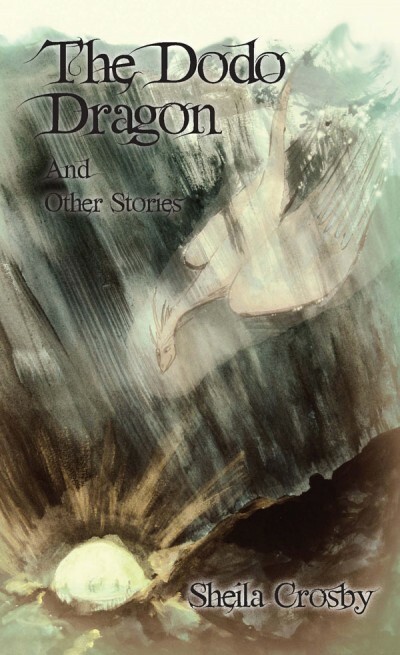 Our SF anthology, “The Dodo Dragon and other stories” will be on sale as an eBook from Monday 23rd April – Shakespeare’s birthday. 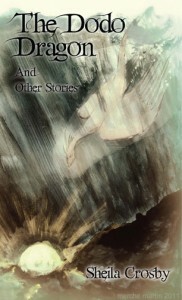 Nine quirky stories to entertain you from an off-beat imagination of Sheila Crosby.